Hormel®Little Sizzlers® pork sausage combines product innovation and marketing savvy. More than 50 years ago, Hormel Foods blazed a trail to success with the first skinless pork sausage on the market. The tasty breakfast sausage is made from only the highest-quality lean pork trimmings and tantalizing spices. 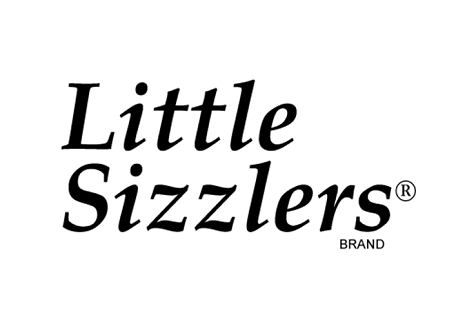 The addition of the catchy brand name helped Hormel®Little Sizzlers® pork sausages take off. Today, Hormel®Little Sizzlers® pork sausages come in link varieties and still bring great taste to your table.